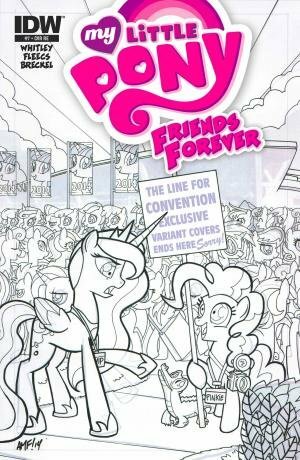 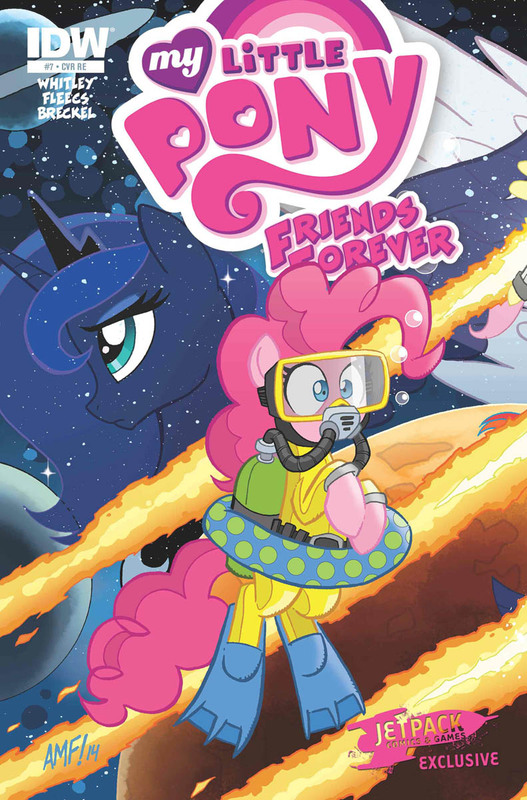 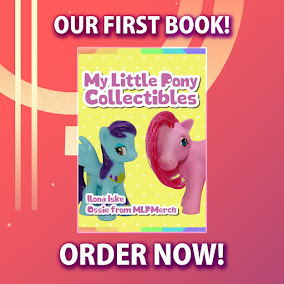 Here on this page you'll find an overview of all My Little Pony Friends Forever Issue νm; 7 Comic Covers, with a total of 7 releases. 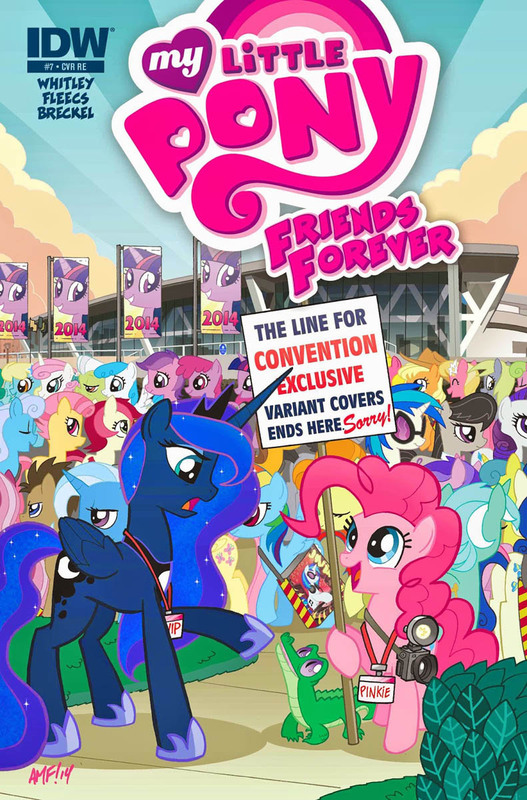 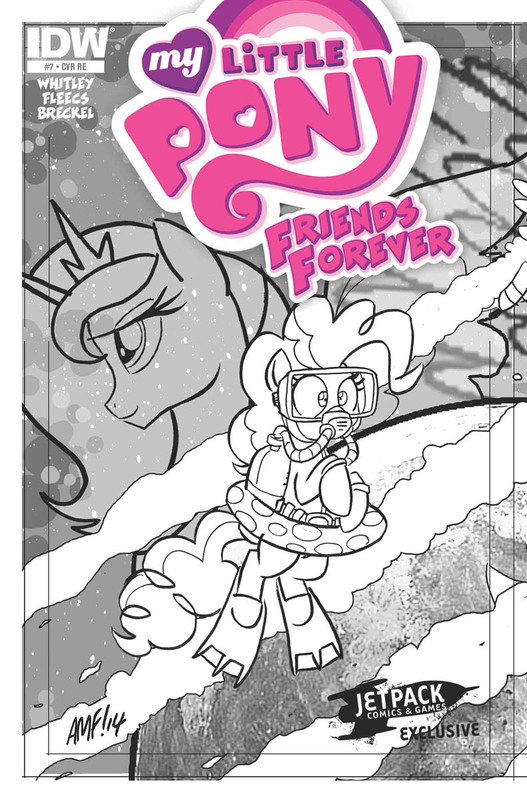 You can click on the Friends Forever Issue νm; 7 Comic Covers images to zoom in or click on any of the links under the images to see more releases of that type. 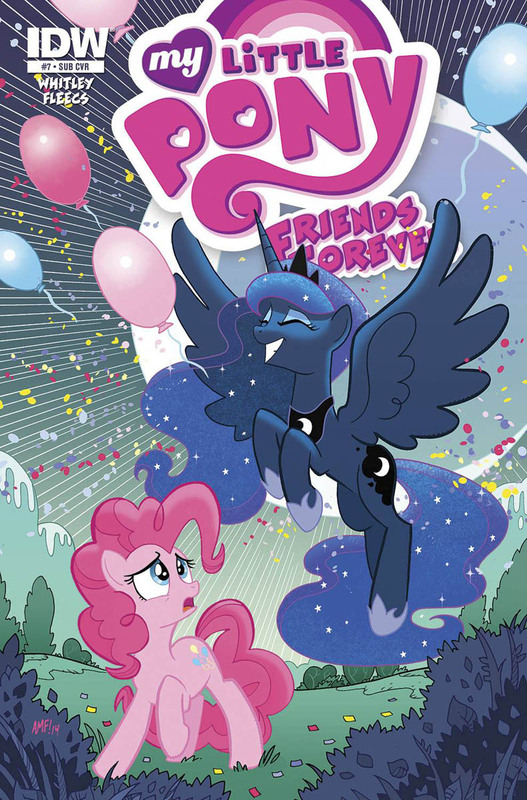 Summary: Princess Luna faces her greatest challenge yet... making jokes in public! 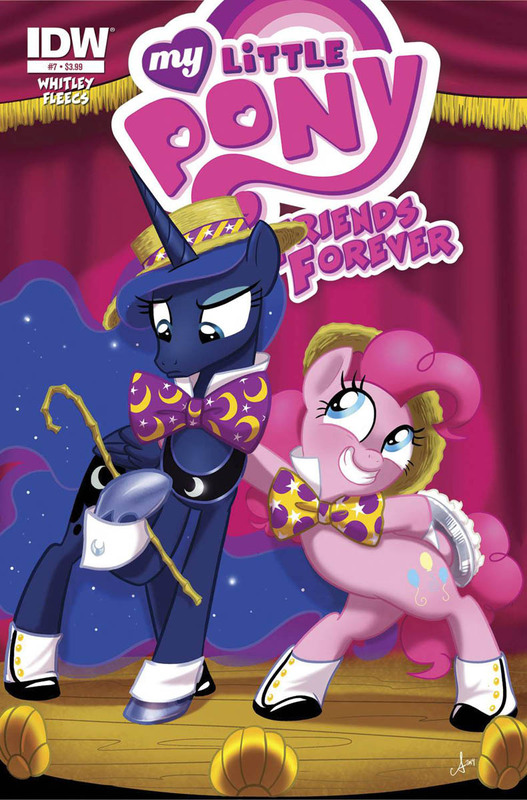 Luna turns to Pinkie Pie, the master of merriment, to help her find her funny bone. 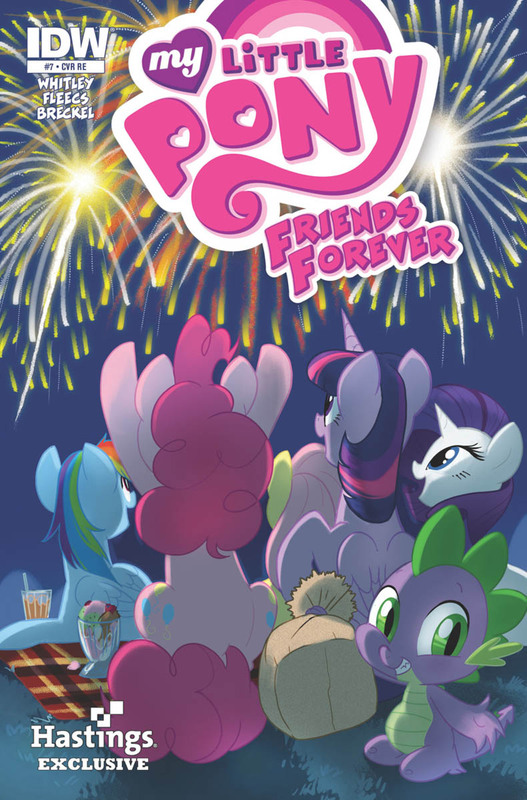 If Pinkie's teachings backfire on Luna, there might be very few laughs to be found in Canterlot!